J&J that received great reviews including one from me closed 5/31. 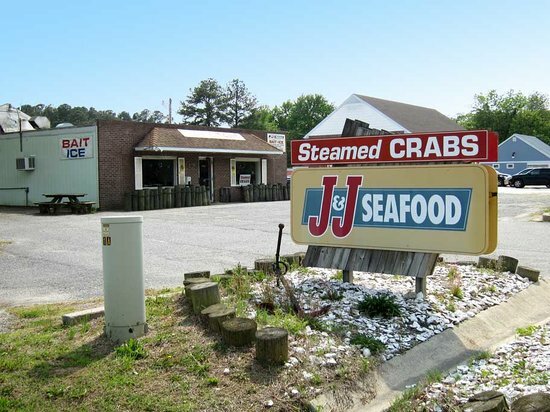 The sign still says J&J but it is under different management. For everyone looking for great food and the great waitress Sharron--it is not here. Just a warning. Sorry everyone. My husband claimed not to be hungry but as he watched me eat my crabs he asked for a claw. Then another. Then another. 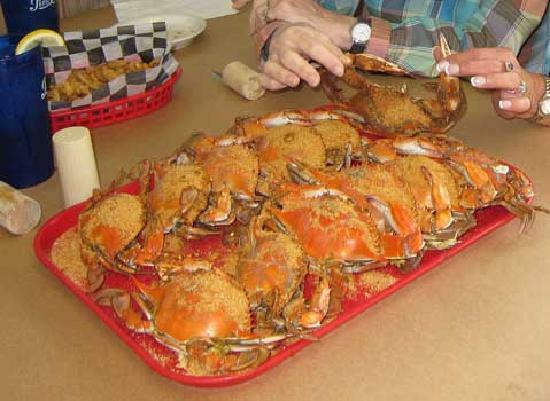 The crabs were good, priced decently. This is a seafood market with a small dining area and is popular with locals. Had the Hungarian Mushroom soup, was fantastic. Fish taco was more of a wrap and was not my favorite, but would go back for the soup alone.